Do you need an experienced and creative Northern Virginia Photographer? Goodhart Photography is an internationally award-winning, certified Northern Virginia Photographer who has been creating portrait art for families like yours since 2009. My goal is to capture memories and deliver them to you in products that you will treasure for a lifetime. Do you have a high school senior who will soon leave the nest? Or a beautiful family that is growing and changing too fast? Or are you planning a wedding to celebrate your love story? I’d love to help you preserve your precious memories. With my creative vision, my expertise in studio and natural lighting, and my team of makeup artists and stylists, you will have a portrait experience like no other! 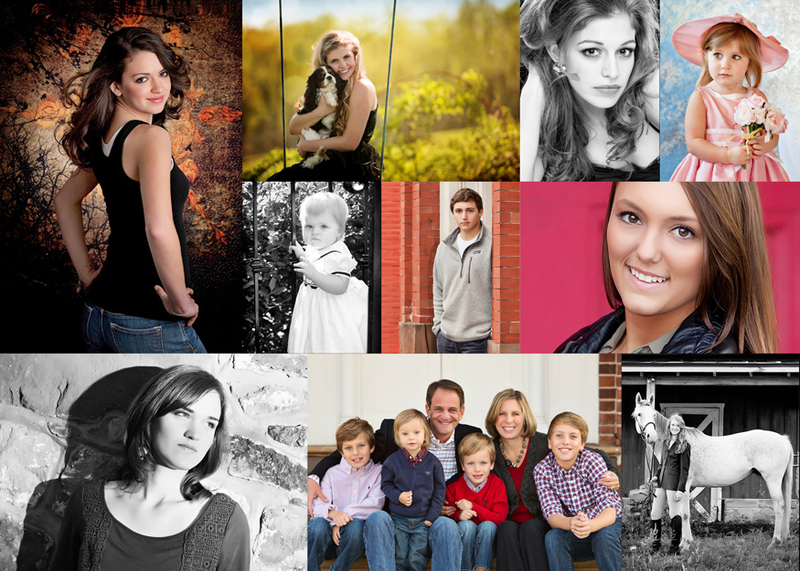 You will look and feel amazing, and I promise you will absolutely love your portraits or I’ll make it right. I’m also available for professional headshots for your business, your acting career, or your pageant needs. Goodhart Photography is located in Potomac Falls, Virginia, and serves northern Virginia (Ashburn, Potomac Falls, Leesburg, Herndon, Reston, Great Falls, Chantilly, Mclean, Oakton, Georgetown, Vienna) and surrounding areas, including Loudoun County, Fairfax County, Maryland and Washington D.C.